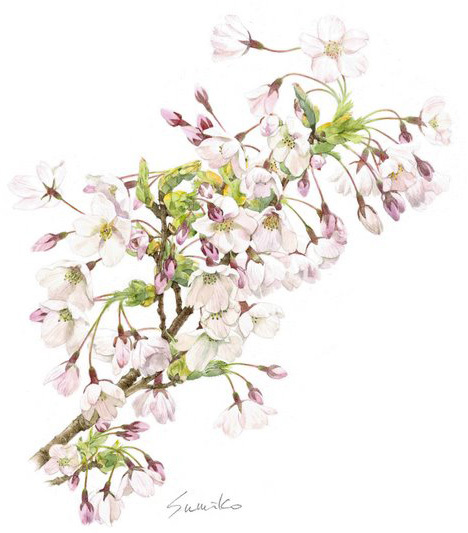 Sumiko Davies is a botanical artist living in Eastbourne, UK. She was born in Tokyo, Japan, where she trained as a graphic designer and illustrator. As well as botanical art, Sumiko has illustrated children's books, record sleeves, greeting cards and magazines.